On Monday, November 1, 2010, Farmers unveiled its new online application feature for Mortgages and Home Equity Loans on their website. 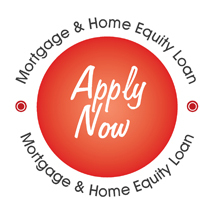 Customers may now explore their options and apply for a mortgage or home equity loan at their convenience. 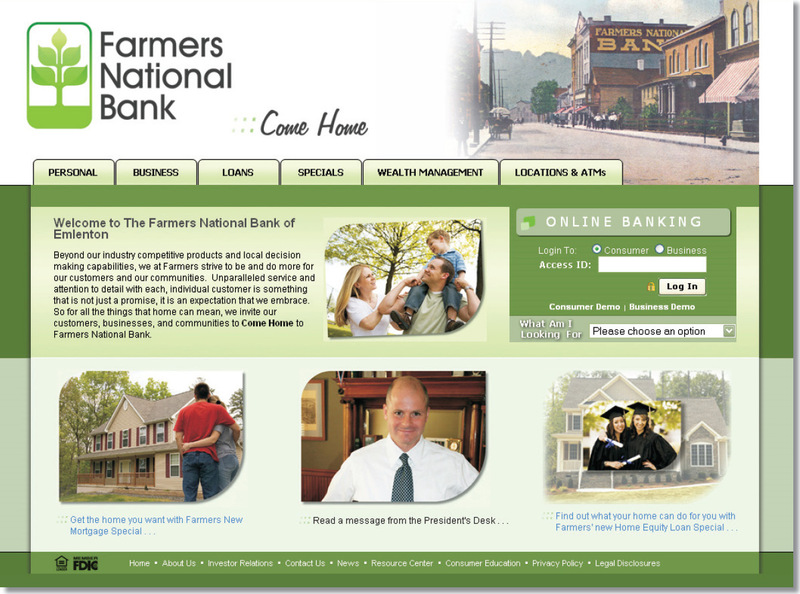 Visit the Farmers National Bank website today and see what they have to offer.